Our Observation of the Week is this rattlesnake-eating Brown Bullhead fish, seen in California by @phaneritic. So says Ryan Hollister (@phaneritic), who was on a fishing trip with his father at California’s New Melones Reservoir. While they may have missed out on a trout, Ryan and his father later made what he calls the “Catch that Rattled the World” when they brought a Brown Bullhead, which is a type of catfish. Dr. David A. Steen, a herpetologist who does a ton of great outreach (check out his Twitter feed), came across Ryan’s photos on Twitter and told me that when fish prey on snakes, they often go for aquatic snakes like Nerodia and not rattlesnakes “largely because this kind of rattlesnake generally sticks to terrestrial habitats and fish…well, don’t.” He of course doesn’t know exactly how this specific predation event happened, but told me he suspects “the rattlesnake was crawling along the shoreline or perhaps took a brief dip near land when it was consumed. This type of catfish...had never been documented eating a Western Rattlesnake before.” He worked with Ryan on making a short note about the encounter and hope to have it published. 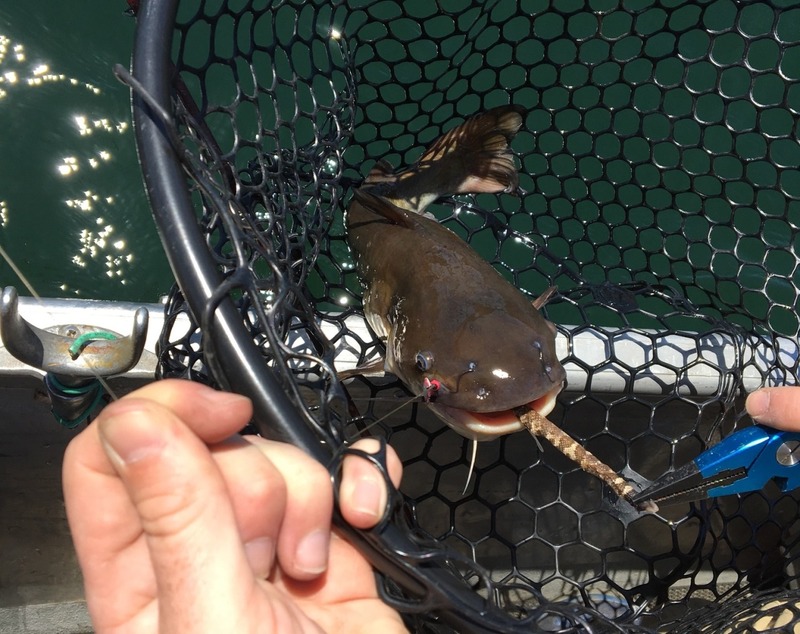 Likely the major reason Brown Bullheads haven’t been seen eating a Western Rattlesnake before is because the fish themselves are native to the eastern parts of North America, although they have been introduced as stock for recreation and food in many other parts of the continent, including California. An opportunistic feeder, this species is considered to have a detrimental impact on native fish in areas where it has been introduced. Western Rattlesnakes, of course, are native to the area and actually range throughout much of western North America, from Canada through Mexico. As Dr. Steen noted, they tend to prefer dry habitats, but will come to the water at times. 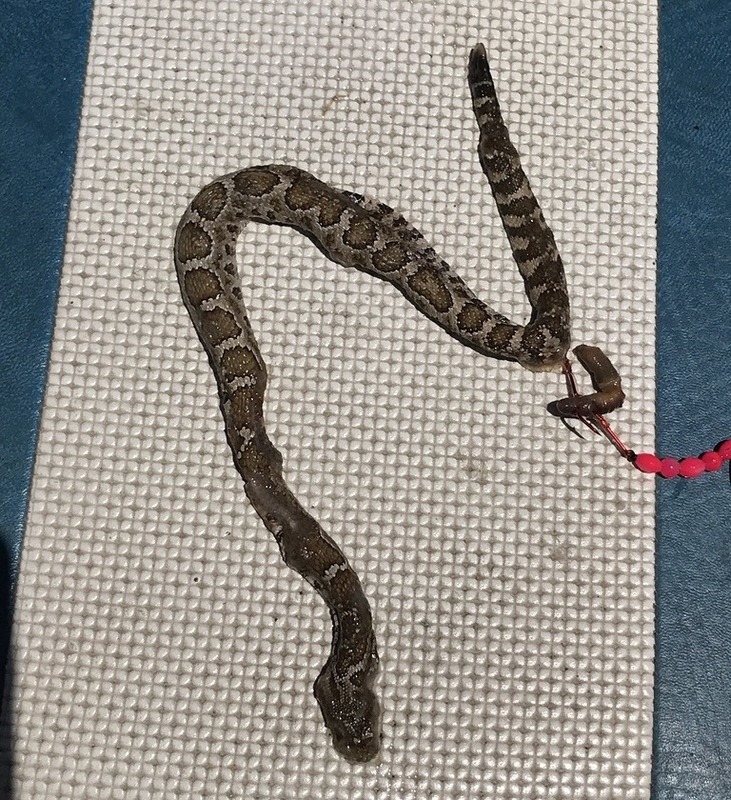 Like other rattlesnakes they are not aggressive but their bites are considered to be medically significant to humans. Contrary to Ryan’s observation, the usual predators are raptors, mammals, and other snakes such as the California King Snake. and they perform lots of amazing stewardship tasks for our local San Luis National Wildlife Refuge. In October, twelve students get to participate on a 6-day backpacking trip in Yosemite's wilderness thanks to NatureBridge and the WildLink Program (for which our club is named). The best part is, the majority of our students come from diverse and underrepresented backgrounds. They are going to be change agents in their community and stewards for their environment. 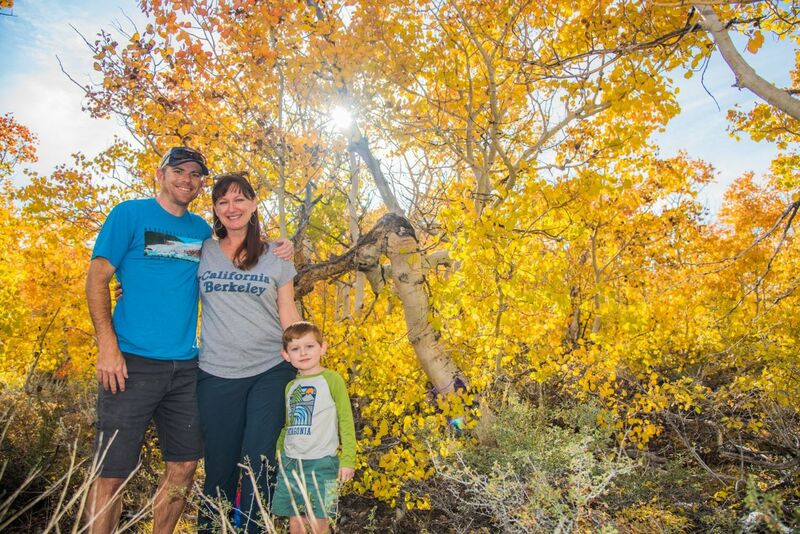 Ryan has only five observations on iNaturalist, but says that it’s become invaluable for him now that he has a five year-old son. Now I can post and get help identifying less common critters and plants that stump my wife and I when our son asks "What's that?" while on our hikes and adventures. The community has been really great in coming to our aid. - Ryan uses to take his students on virtual field trips when they don’t have to funds for an actual excursion. Check out Earth magazine’s article about it - very cool! - Western Rattlesnakes may not be big swimmers, but I did manage to find one at the edge of creek, wanting to get a drink. One of my favorite nature encounters.